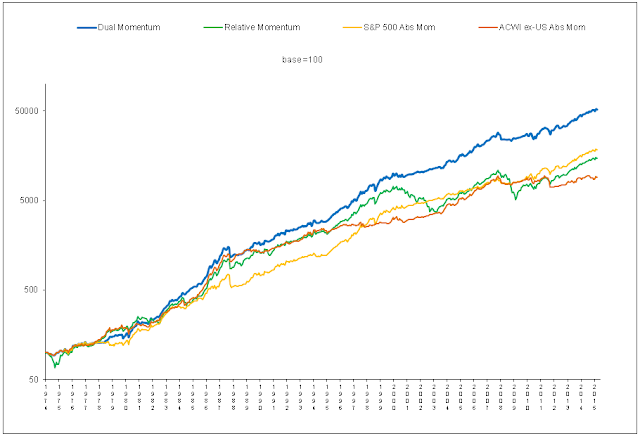 I feature Global Equities Momentum (GEM) in my forthcoming book, so it is time to introduce it on our website. 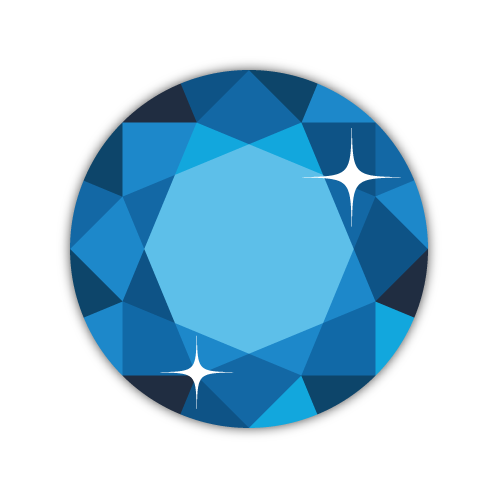 GEM is a simple but powerful model that switches between the S&P 500 Index, the MSCI All Country World Index ex-US, and the Barclays Capital US Aggregate Bond Index based on dual momentum. GEM is long just equities as long as their trend is positive based on absolute momentum. 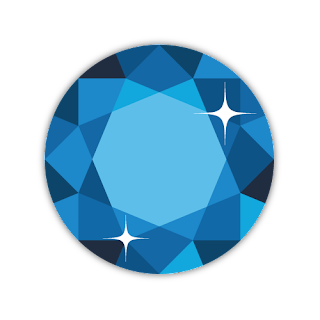 When the trend of stocks is down, GEM is only in bonds. My book will fully explore the characteristics of this model and how investors can use it. The long run risk premium of bonds is substantially lower than the risk premium of stocks, so stocks are the investment vehicle of choice as long as their trend is positive. There are, however, investors who, for fiduciary or other reasons, need to keep a permanent allocation to bonds. For this reason, we also track our model that maintains 60% in stocks and 40% in bonds. We call this Global Balanced Momentum (GBM). (Formally, we called it the Global Balanced Momentum Index.) 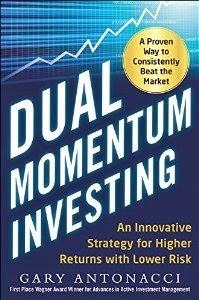 GBM applies dual momentum to both stocks and bonds. Please check out the models that are now on the Performance Page of our website.